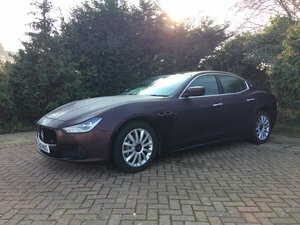 1967 Maserati Ghibli 4.7 1st series one-off colour, matching No! single sheet sales literature for ghibli by meridian maserati ,poss early 90's. picture on one side with tech on the rear. 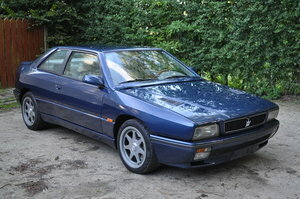 very rare ,nice condition. price exc postage. more memorabilia on our website. 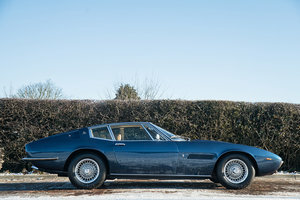 &#8203;&#8203;Original 1970 Maserati &#8203;&#8203;Ghibli 4.